Sometimes things happen that stop you in your tracks, right? Sometimes things happen that make you feel a little unsteady, forced to prioritise and a little like you are just about keeping your head above water. Well… As you may know, lately I have been on the verge of a New Chapter. Ellenah has started school and as amazing as it has been for us both to search Pinterest each night so that she can choose next days hair and to constantly take photographs of her in the morning before she trots off happily…Normal hasn’t yet started! All of the extracurricular clubs have started back up which have kept us busy but Els is still not in school full time. This week she is staying a little longer and her cute, little Disney Princess lunch bag goes with her each morning. As of right now, I still get to keep hold of her in the afternoons to play together. This does mean though, I have had to change my shift pattern to complement her settling period in school and because I don’t like to write and create too much when she is around (because this time together will run out in a few days and I want to make the most of her)… I haven’t been able to sit here, at my desk with a brew (and by that I mean the coldest beverage I can find as I write this in the 31 degrees heat…In Autumn??) to write and to give myself to anything that isn’t my children at this time. I’m currently trying to focus on creating a new back to school routine that works for us. Like many Mama’s, I have to find a way to make sure that homework is done, we have read together enough and they are attending their clubs…all of this as well as ensuring that they are enjoying their childhood. Always in the back of my mind, i’m reminding myself that this is their time. My main priority is to help them shine in all that they want to do and achieve… and shine with happiness from their beautiful little souls. That is how I envisioned motherhood. That is what I strive for. They will always come first! Next week, it will all change once again. Ellenah will be in school full time with Noah and my work pattern will balance out. 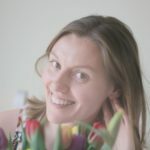 In my spare time, I will be (as I’ve said before) embarking on a new chapter and in that time I will be focussed on giving my little blog the time and attention that it deserves. I will also be looking to create better video content for my YouTube Channels – The Sweetest Life & Ria Langner (Which runs alongside Channel Mum). For the kind of person that I am, it takes great courage for me to hold my hands up and say ‘I can’t do this right now, well I can but not well!’ and it takes great courage to remind myself that I am one human, doing all I can and trying to make it work in a way that my children are blissfully unaware because they have everything that they need from me’. Next week, let’s meet here again, shall we? Next week I will have a plan to share with you, a new lease of life. Next week I will be able to tell you which days I will post new blog posts and video’s, so that we all know where we stand. Would that be okay? It will be here at 6.30am on Thursday 22nd September. For now, I will be enjoying the rest of the time that I get with my sweetheart and I will be pouring time and energy in to Noah who is now in year three, key stage two… A big deal! 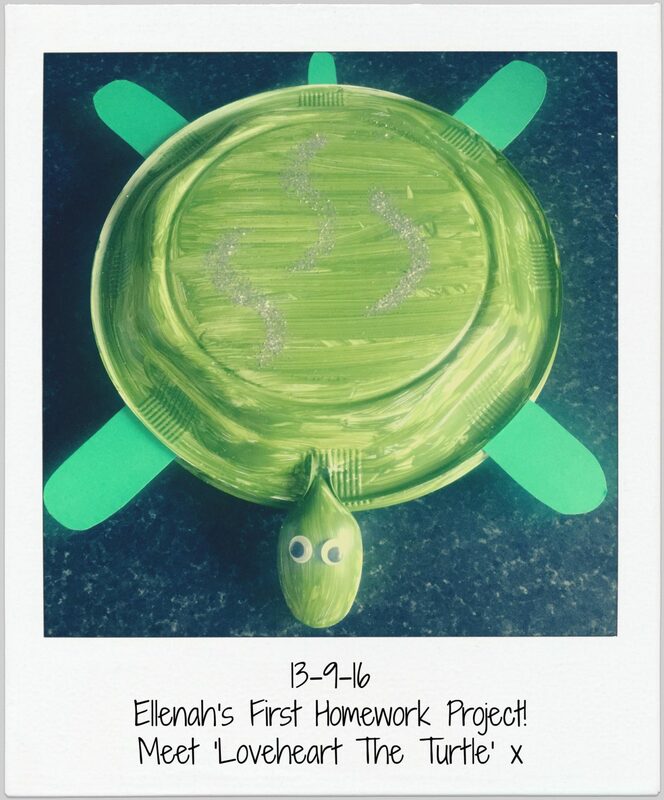 So far we have made a turtle (Els), read a lot about planet Earth (Noah), practiced how to write ‘M M M M M M M’ (Els) and revised number ordering (Noah)… As well as reading a lot of lovely stories together. I am thoroughly enjoying it. I love watching them create things, learn things and have a sense of achievement… It’s just amazing! I love that they let me be such a big part of it all. See you back here next week? In the meantime, leave any questions, comments, blog or video requests below and catch me on Facebook, Twitter & Instagram, I will try and keep things lively over there when I can. Previous Post **VLOG** DITL / Ellenah Starts School & What Do I Do Now?